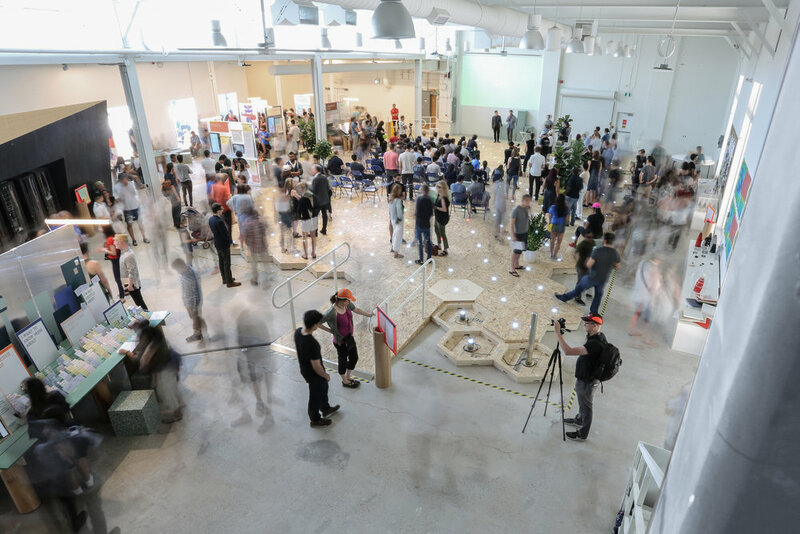 Come and join us for 7 days of wonderful and thought-provoking design exhibitions throughout some of Toronto most creative neighbourhoods — starting January 18th and running to the 24th. 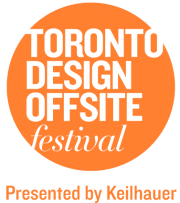 Architects LB is proud to support the Toronto Design Offsite Festival through our own year-round volunteerism, and playing host to Julia Campbell-Such and Carey Jernigan's special exhibit entitled "Pattern for Gartshore and Gowie". Are you looking to volunteer for the festival in 2017? Email Natasha Lebel, Chair, at natasha @ todesignoffsite.com or visit the festival's website for more information on volunteerism.